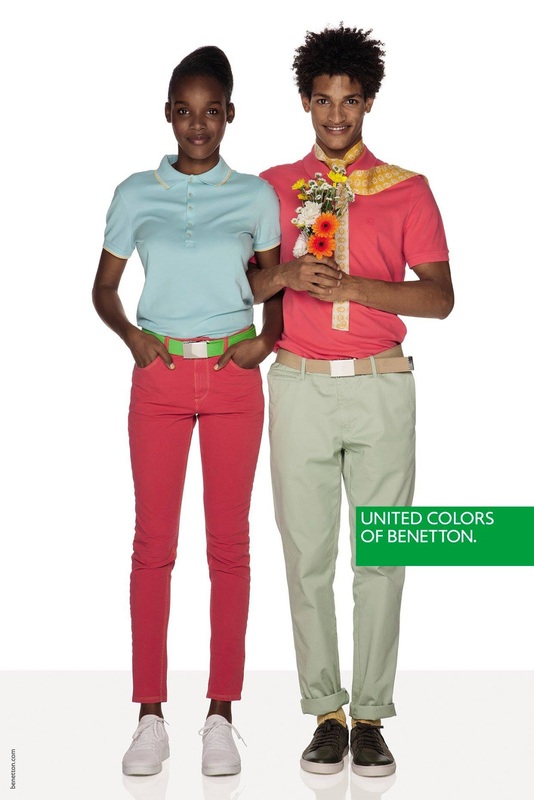 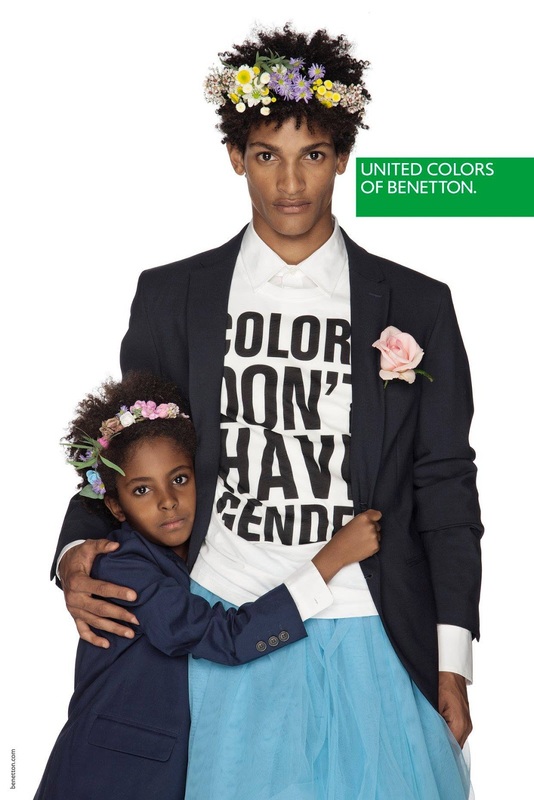 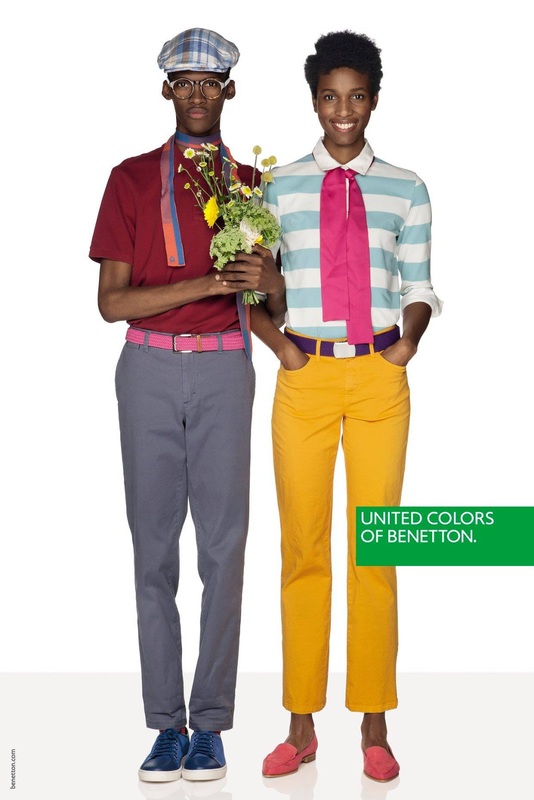 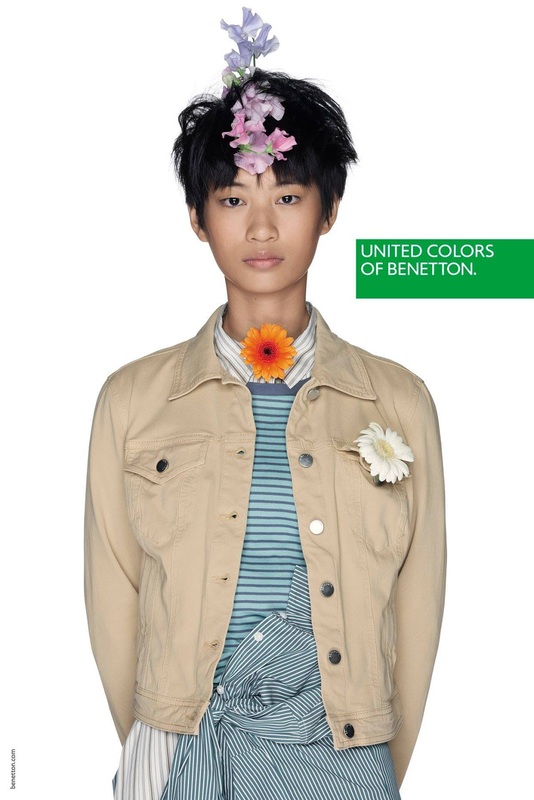 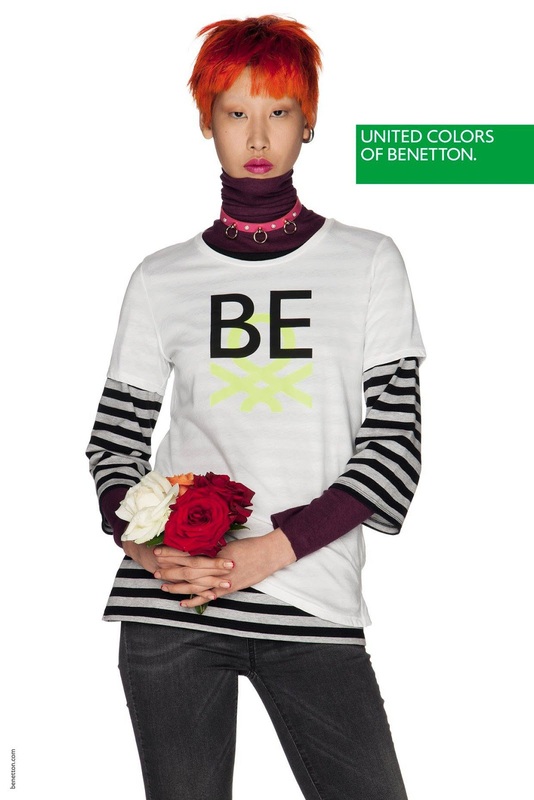 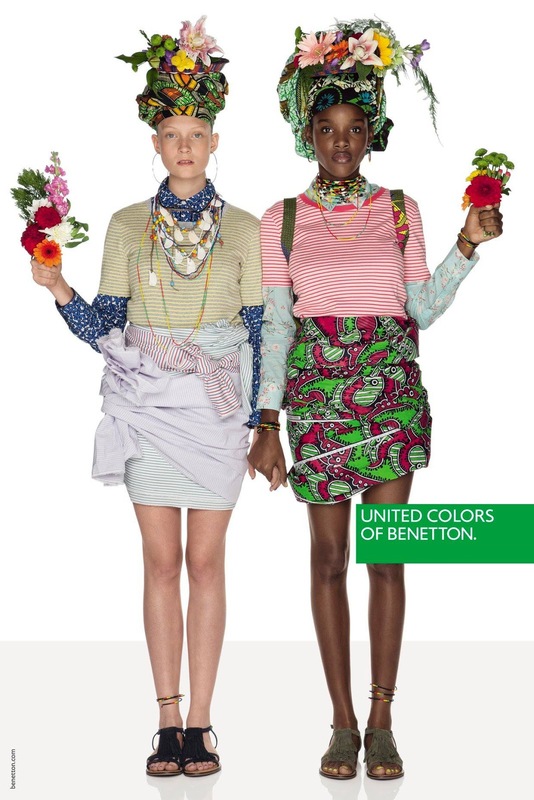 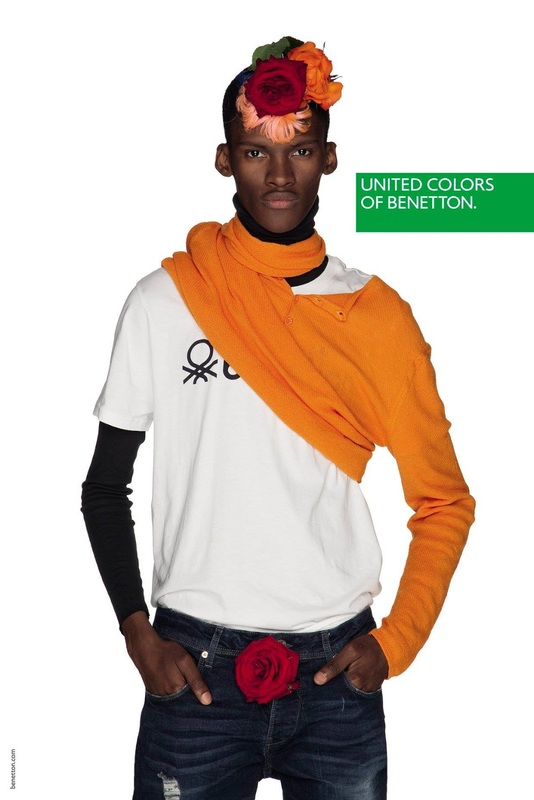 Fashion label United Colors of Benetton brings forth its Spring/Summer 2018 Campaign, and offers a colourful look at its new designs. 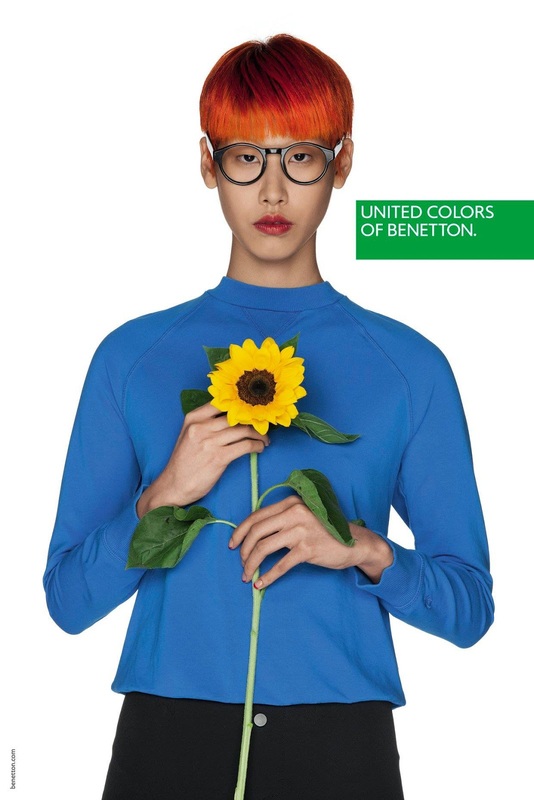 Featuring the photography works of Oliviero Toscani, the campaign stars models Jae Kim, J. 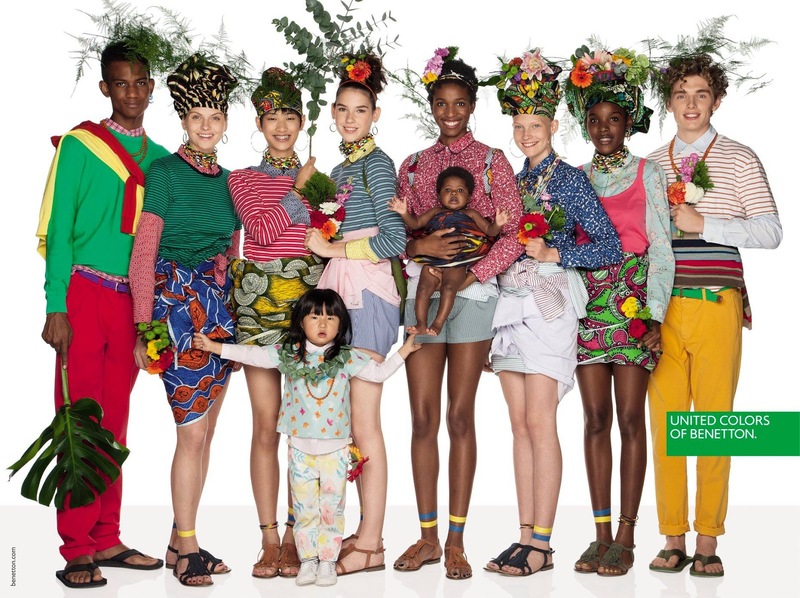 Moon, Kathia Nseke, Lydia Barnett, Matthijs van Dommelen, Sethu Ncise, Tuur Sikkink, and Zuoye. 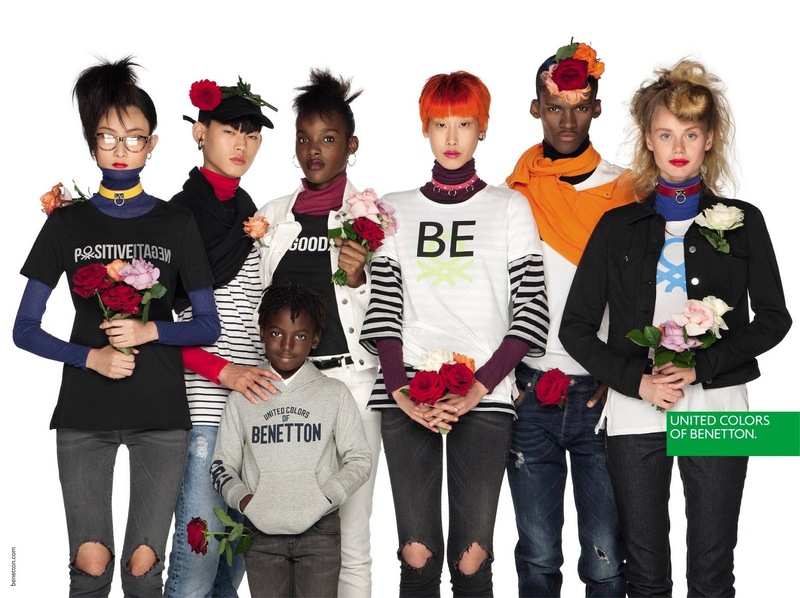 The campaign features men, women and children clad in the finest from the label, adorned with daisies, roses, carnations and sunflowers. 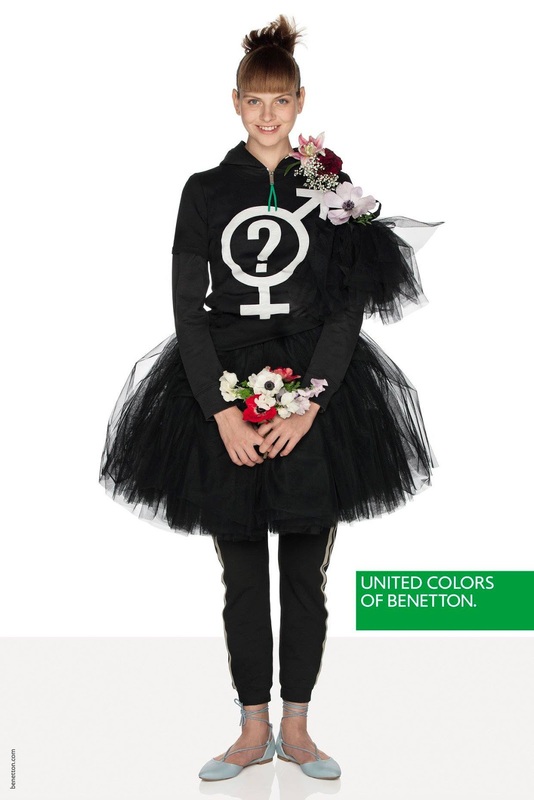 Highlighting the eternal dilemma of the gender, the campaign focuses on its strong incisive image, and gives a message of creativity and freedom. 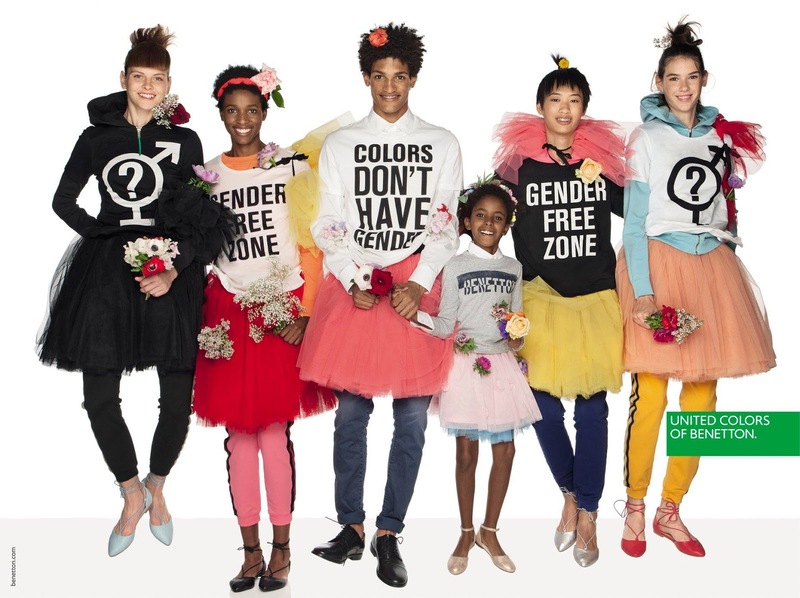 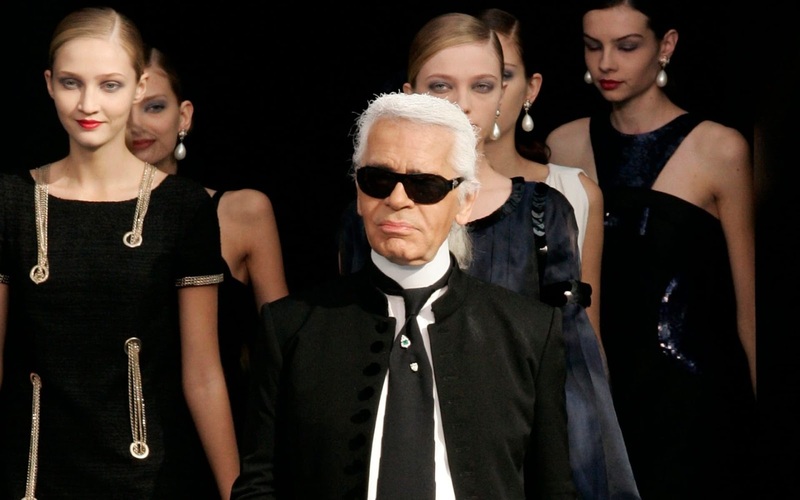 Punk, hippie, chic and bohemian styles are seen in the campaign, and the fashion label celebrates diversity, peace, love, equality and positivity.